Tick Hanford joins our staff as an instructor with over 40 years of teaching experience. Tick was the Head Golf Professional at Forest Oaks for 14 years. 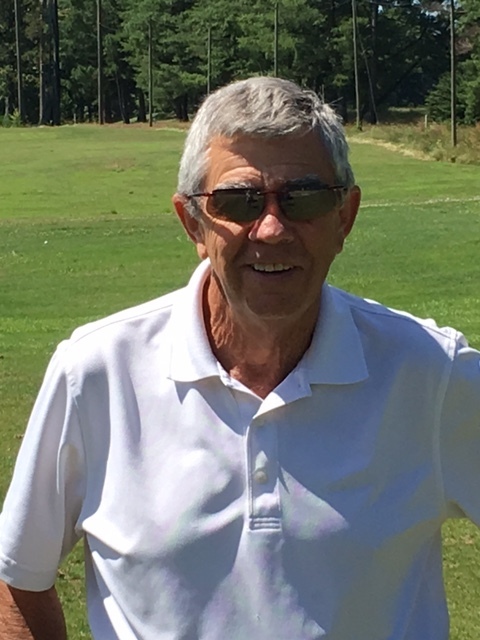 He was the teaching pro at Arrowhead CC in Burlington NC and Director of Golf at Stoney Creek CC for 3 years and also taught golf with Carolina Golf Academy. Tick was voted a top 50 instructor for the Carolina’s by Golf Digest. 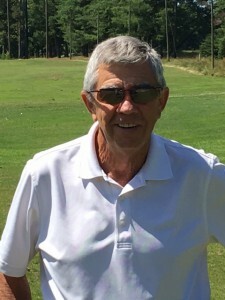 Most recent, Tick owned Tick’s Golf Center and Driving Range in Burlington, NC, where he was an authorized club fitter.